Today the muslin prototypes of the Riding Jacket, adapted to each beta-client’s individual measurements were sent to the Gerber Paragon Cutter at Omega Apparel in Tennessee. We have progress! They will be cut this week and then sewn up at Sew Co. in Hendersonville, NC to see if our digital pattern adaptation is on target to provide women Riding Jackets made for their measurements. With the holidays upon us, I expect this will happen in January. One paw in front of the other. You’ll be the first to hear as we progress with this work. If you are able to slow down during this time of year maybe you too have had some time to reflect on where we stand, the state of things in the world. This is tough. It is dark out there and slowing down and taking stock of things in our world today is not easy. The latest pangs of pain for the state of things: NY Times article on polar bears starving from the disappearance of the ice sheets they hunt on and an article on the bleak future of work in light of artificial intelligence. I read these things and the goal post seems so far away: A way of living where we contribute to the regeneration of the gifts of our natural world. Building solutions that put people to work, not race towards a future where people don’t matter. It can be hard to keep these goals from disappearing over the horizon line. I feel a great deal of frustration taking in this news and feeling helpless to do anything about it. My solution with apparel, like the many other problems out there, happens one day at a time, over years and decades. We can start now, today. But it is one paw in front of the other. And in the meantime, we live, breath and FEEL the results of man-made actions multiplied by the billions. And this reality can weigh so heavy that we want to numb ourselves with Netflix, holiday drinks, a constant state of busy. But the harsh reality is that we have to face reality to do anything about it. So there are 2 solutions I am proposing for the small steps we can take TODAY, tomorrow and in the coming weeks. The first is getting behind net neutrality. We are where we are today because certain groups in our society have too much power and their morals and sense of connection to the rest of us have been highjacked by greed. They have gotten lost on a quest for greater efficiency and more profit and have let ordinary people and the natural world be causalities as a result of their actions. Net neutrality allows small businesses, causes, individuals to be heard on the internet. (This is already an uphill battle, but at least word of mouth and skillful sharing can get people to the right place). What we know about change and transformation is that it comes from the bottom, not the top. If we want things to change, we got to fight all the good fights to make sure that the bottom, the ordinary people who don’t have millions of dollars or own a giant corporation, can be heard. Can share. Can build their communities. I have called my congressman today. (I am embarrassed to say this is only the 2nd time I’ve done such a thing but we got to start somewhere). Will you? Here is a great site that makes it super easy. The FCC votes THIS THURSDAY. And there’s another thing you can do today. This week. And in the coming weeks before the holidays. Buy gifts from people who are supporting the sort of future you want to live in. Gifts made out of sustainable materials. Makers and retailers who are building towards a vision for the world that you share. Books by writers you want to hear more from. Buy autobiographies about people who accomplished amazing things, who you can look to for inspiration. Share the gift of a composting service or a green take out program. 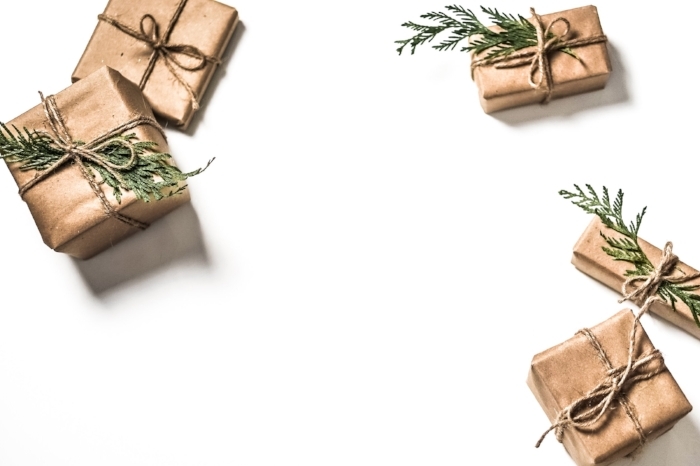 I have set up a post on our Facebook page for people to share their favorite gift items to support groups and individuals who share our vision for the world we want to live in. Please check it out. Please take a moment to go there and share. No, it doesn’t matter if every little part of it is organic or whatnot. The point is that you like the company, the producer, the creator that makes it and feel they are working hard to contribute to a better tomorrow. Please tell us why you love them. Thank you for your support and for sharing your light with me.